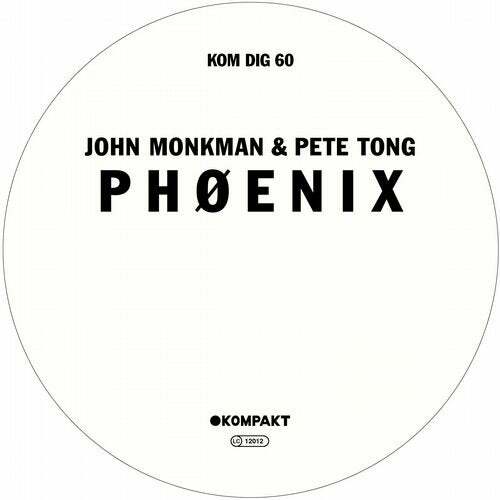 Its a best of British pairing as the legendary PETE TONG joins forces with underground favourite JOHN MONKMAN for KOMPAKT on P H Ø E N I X a genuine summer burner that sets you right on the beach dancing away to a perfect sunset. Pete Tong is globally renown as dance musics leading radio DJ and an all round tastemaker. John Monkman has released on Get Physical, Anjuna Deep, Rebellion and Suara. This is their followup collaboration to the 2014 single The Bumps.